Worried about limp hair and losing all the volume of your hair? Our changing lifestyle has ensured that you are not the only one worrying about it. So many women are plagued with worry over falling hair and lack of volume in their hair. While it can be genetic too, there are natural ways in which you can boost the volume of your hair. We show you how to increase hair volume naturally with some simple tips. Aloe Vera Gel when used on the scalp promotes hair growth. It soothes any inflammation in the scalp and gets rid of any infections. It nourishes the scalp and promotes the hair follicles to induce hair growth. Use aloe vera gel as a mask for an hour and shampoo subsequently for best results. With regular use you will see an improvement in the volume of hair. The hair needs proteins in order to build in length and volume. What better way to feed it the proteins than eggs? Take an egg and beat the white and the yellow together. Apply this mixture to wet hair and leave it as a pack for about ten minutes. Wash with lukewarm water and a mild shampoo. Do this once or twice every week for best results. 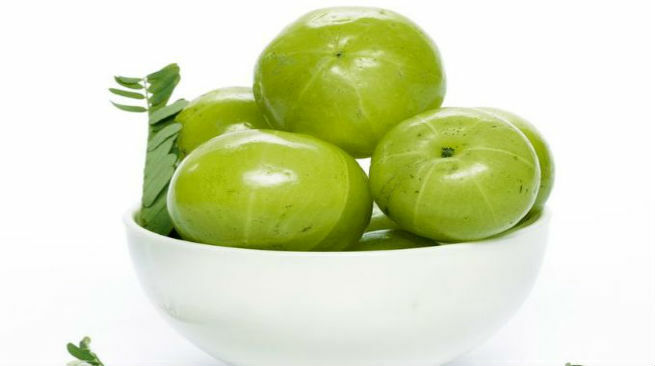 Amla or gooseberries are a powerhouse of Vitamin C. It has anti-inflammatory and anti-microbial properties. It revs up your immune system when consumed everyday. Eat an amla daily to nourish your body and fortify it. For the hair, use some dried amla and boil it with 4 tbsp of coconut oil. Strain and use this oil for a hair massage overnight. Wash off the following morning with shampoo. The amla helps give you longer and thicker hair growth. 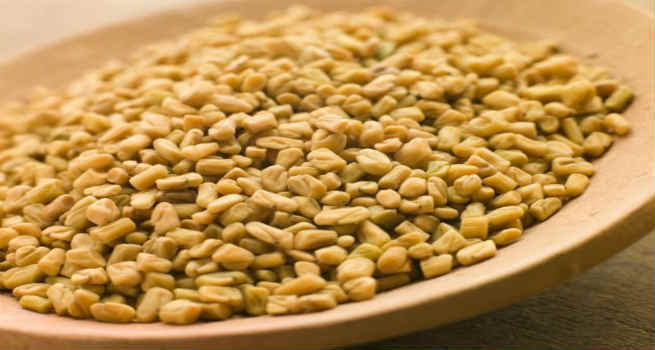 Methi or fenugreek seeds have been long used to get gorgeous smooth hair. What is not known about the seeds are that they also help increase the volume of the hair. Soak a handful of seeds overnight in water and grind it to a fine paste next morning. Apply it all over the hair and leave it for an hour. Wash off with water. They condition the hair and leave it soft and smooth. Since they also prevent dandruff, using the mask is your first step towards better hair growth. Avocados are rich in the good fats and applying a mashed avocado as a mask helps in nourishing the hair. You could even add some mashed banana or olive oil into the mashed avocado for extra goodness. Leave the mask for about half an hour before you wash it off with some water and diluted shampoo. As your hair dries, you will see a remarkable increase in volume. 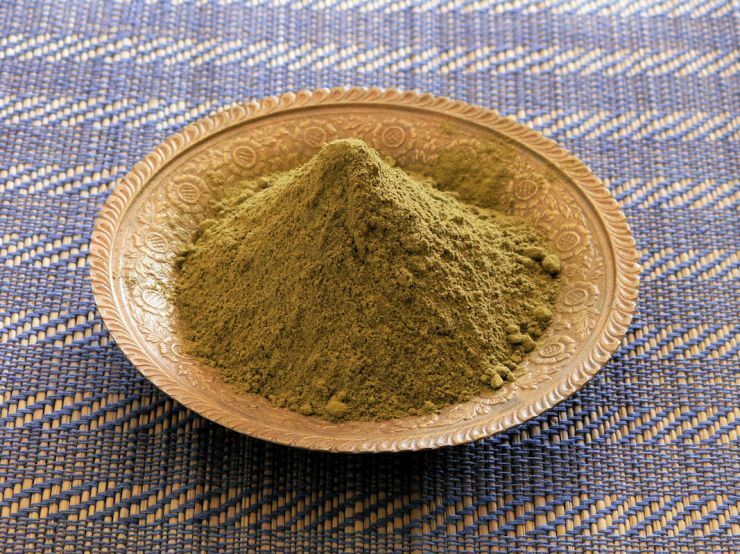 Henna does not just add a glorious color to your hair but also acts as a natural volumizer. 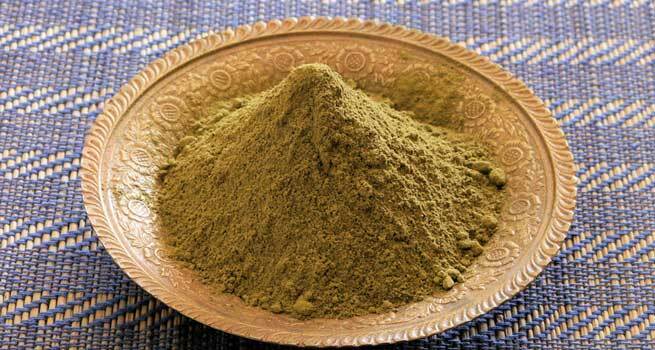 Grind a handful of henna leaves with some water or make a paste of henna powder with some tea decoction and curd. Let the mixture rest a couple of hours. Now apply this on your hair and wash it off after it dries. It is a super remedy for increasing the volume of the hair, covering greys and promoting hair growth. Take two tsp of flax seed powder and soak it in some water for a few hours. Take a cotton ball and apply this paste on the hair and let it dry for ten minutes. Wash it off with warm water. 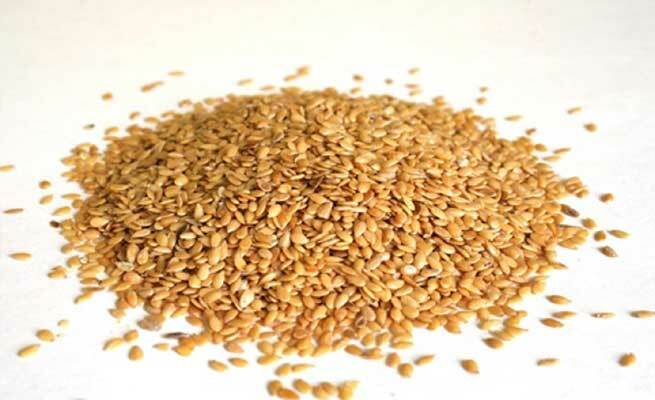 Flax seed is rich in fibers and omega 3 fatty acids. While the fatty acids help in promoting hair growth, the fiber in the flax seeds helps in improving hair volume. Repeat this weekly for best results. In order to increase in length and volume, your hair needs nutrition and it also needs the circulation to improve in the scalp. An oil massage serves both the purposes. Use a healthy oil like olive oil and massage your hair every week to see an improvement in hair volume. Like every other physical problem, a good diet can improve hair growth and volume. Eat a balanced diet that is rich in proteins, vitamins, carbs and minerals. Get some exercise to improve circulation and see how your hair grows rapidly. Stress is one of the important factors causing hair loss. Learn to not get too tensed or worked up. Practice meditation and keep your blood pressure and tension levels under check. A calm and relaxed mind is what is at the root of growing tresses!